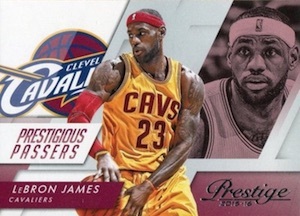 Just like last year, 2015-16 Panini Prestige Basketball is exclusive to Target. The retail-only product offers multiple box formats covering many options and catering to multiple budgets. 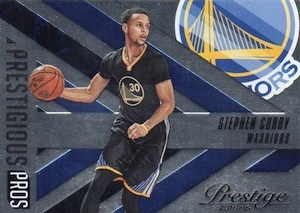 The full-bleed base set features a large foil brand logo and is the easy way to distinguish the various colored parallels. Although not noted as specific to one format, inserts include Franchise Favorites, Playmakers, Prestigious Passers, Prestigious Pros and Stat Stars. 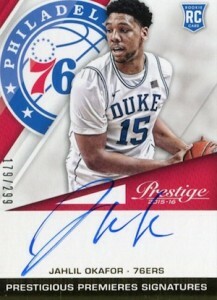 Autographs include several different sets with the likely favorite being the rookie-centered Prestigious Premieres Signatures with on-card autographs. 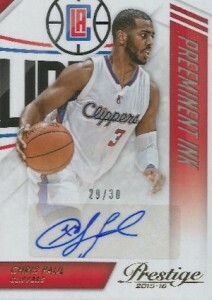 Focusing on young stars and former greats, Distinctive Ink includes some big NBA names. 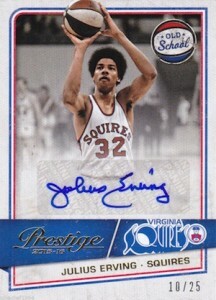 Stars of the NBA is also an autograph set packed with top talent from the past and present. 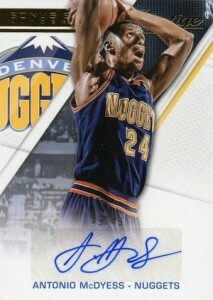 Showcasing a retro look, Old School Signatures go back into the history of the league with more signers. 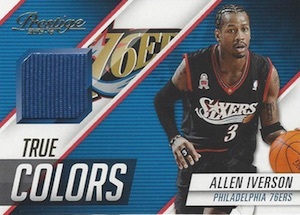 Covering the more seasoned stars, relics come in the form of True Colors and NBA Materials. Among the specific box formats, Plus Boxes are the most premium and feature four hits per box. 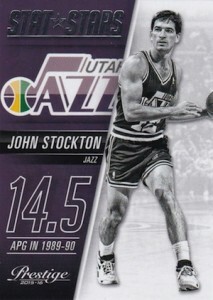 One of six exclusive autograph inserts, NBA Passports boast on-card autographs and a print run of 99. 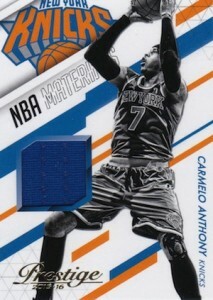 Freshman Fabrics Jumbo add large relic pieces and the Checkerboard (#/99) parallels are also exclusives. Promising one hit per box, Blasters also include four Acetate Rookies. 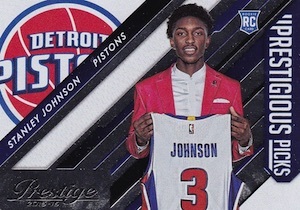 In addition to exclusive insert parallels numbered to 99 or less, blasters are also the only place to find rookie relics for ten top players. 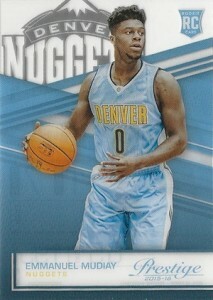 Prime parallels (#25) are also available for these rookies. 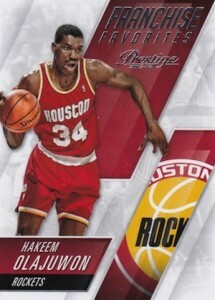 Although Hanger Boxes don't guarantee any hits, collectors can find two rookie cards and one Acetate Rookie in each. 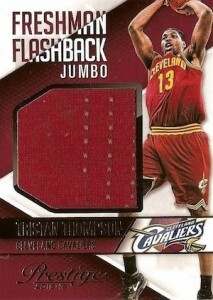 Exclusive to the hanger format, Freshman Flashback Jumbo cards include relics from top players like Kawhi Leonard, Anthony Davis and Kyrie Irving. Lastly, Gravity Feed Boxes yield the most packs and several exclusive options. 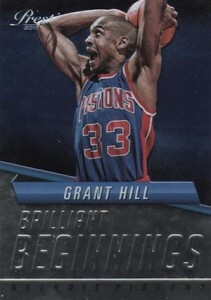 In addition to one rookie card per pack, collectors can find one exclusive Brilliant Beginnings insert card. 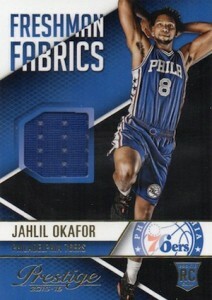 Dropping 1:9 packs, Brilliant Beginnings Starburst parallels add more choices. 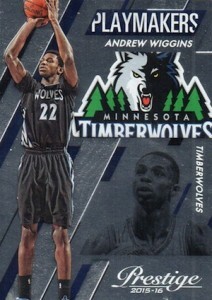 There are also exclusive Crystal insert parallels, numbered to 125. 240 cards. Shop for base sets on eBay. 43 cards. Serial numbered #/299. Love this design. Got a hanger box and pulled a Kemba Walker relic. Target has the blaster boxes stickered 19.99 scans 39.99 .
like this product.Like the Acetate Rookie cards.I pulled a Towns out of one of the boxes I got.I feel that for the value I got out of the boxes it should retail for 29.99. Tried the only plus box at Target and pulled a really nice Chris Weber auto. Only exclusively to Target. Nah forget it! Hobby all the way! I haven’t bought the product, thats the reason I gave them almost zero rating. Very disappointed from NBA Hobby fan. Australia retail store don’t sell cards here mostly. 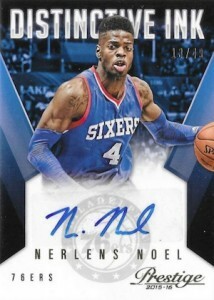 Just in hobby cards shop or online at best. Having it exclusively to target is not helping at all. 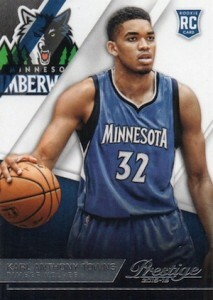 Target here do not sell NBA cards. They only sell children cards like Pokemon etc. Worst basketball product ever made. Jana Hastey � The easiest thing might be to check online retailers for hobby boxes.